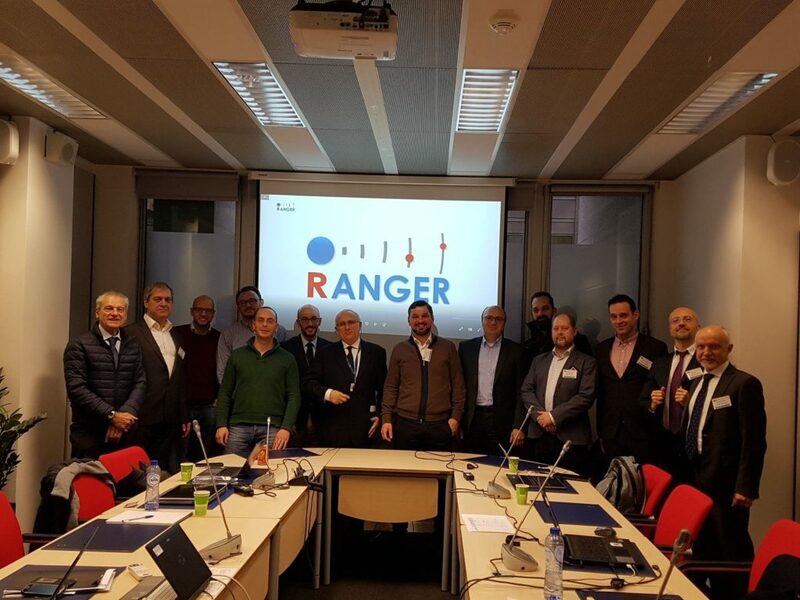 On the 7th of February 2019 the RANGER project partners met in Brussels, Belgium for the 2nd review meeting. 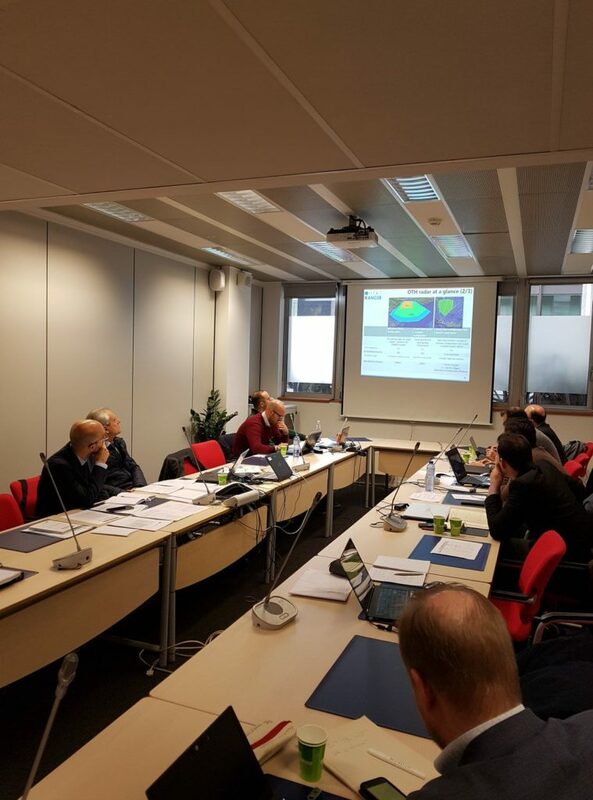 The coordinator and project partners provided an in-depth update of the progress of the action and presented the work that was performed in each work package, highlighting the major achievements and results. Special emphasis was given in the positive results derived from the 1st RANGER Pilot demonstration which was held few months ago. 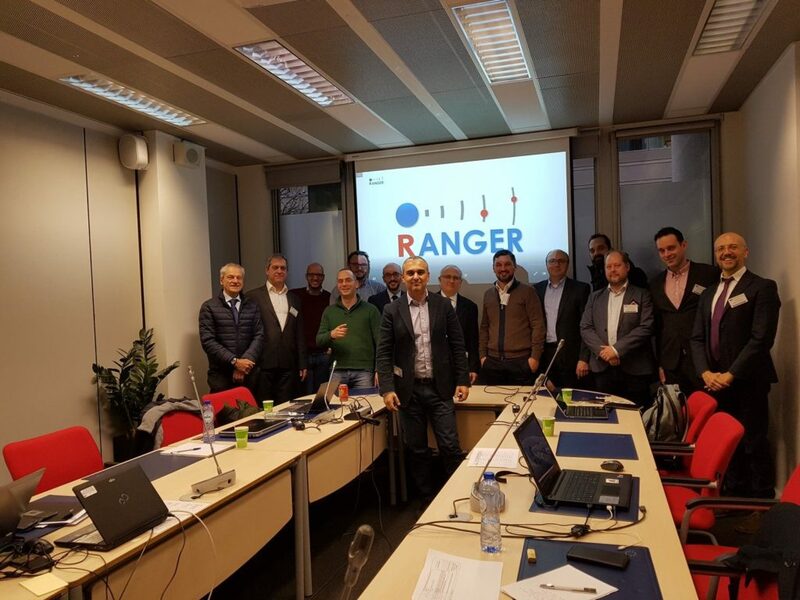 The project officer and reviewer, showed great interest in the work of the RANGER project and provided valuable feedback. 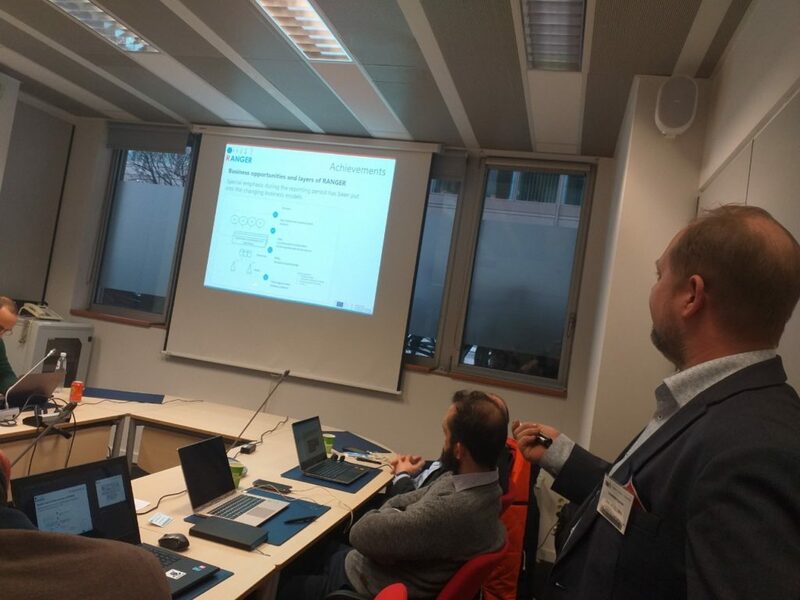 We are proud to say that the review was totally successful and we are looking forward to continue with the last and most important period of the project in which 3 more Pilot demonstrations are going to be held. 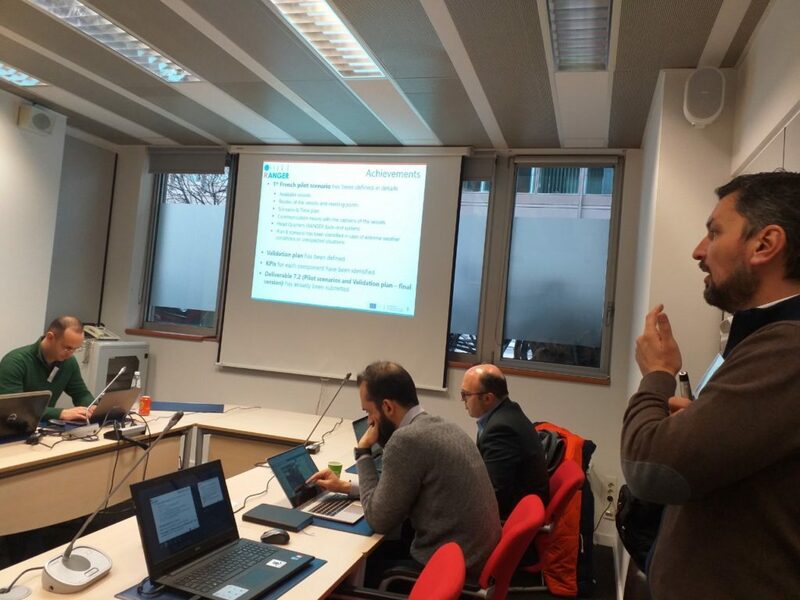 One day before the review meeting, on 6th of February, the RANGER project partners met in Brussels in order to rehearse all presentations and got prepared for the review meeting.